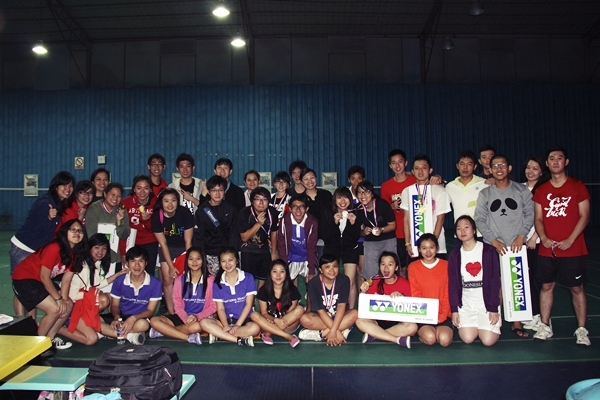 Posting some pictures from a badminton championship that was held several weeks ago. Yeah, of course I did join, but yeah of course, I did not win LOL. But I really did have fun that day. Well, got to prepare myself for the next championship next year then LOLOL.